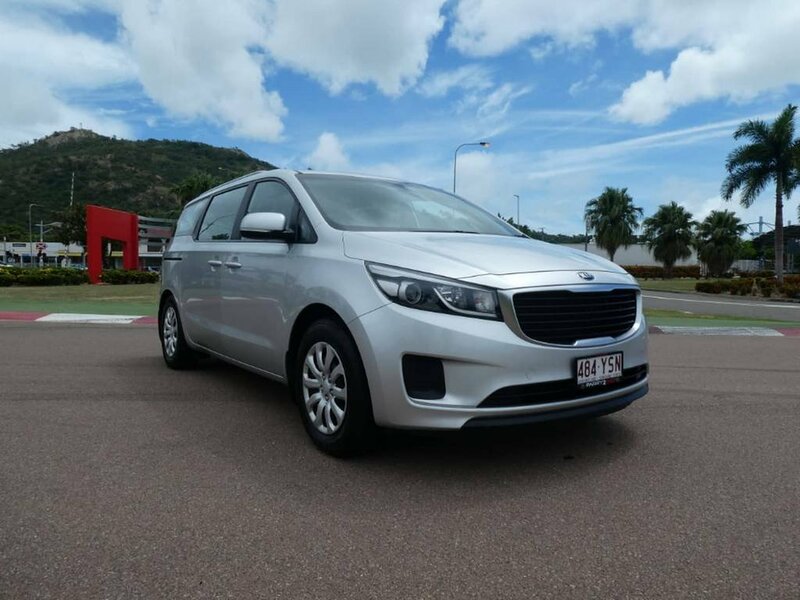 FREE FREIGHT anywhere on the Bruce Hwy. 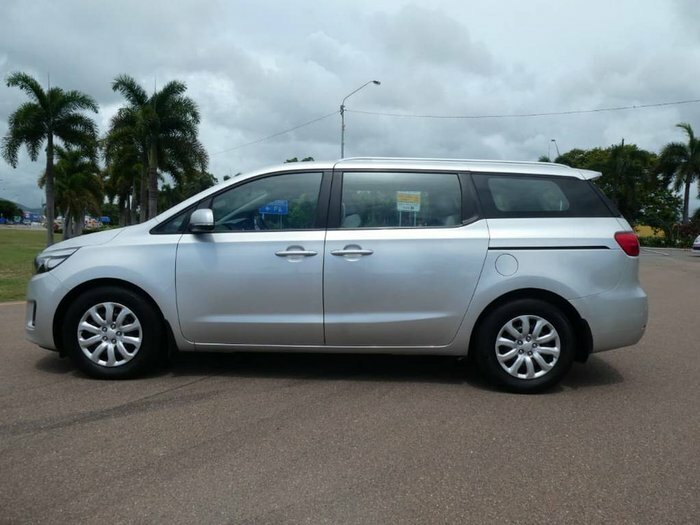 In the market for a people mover with loads of comfort, power and storage space? 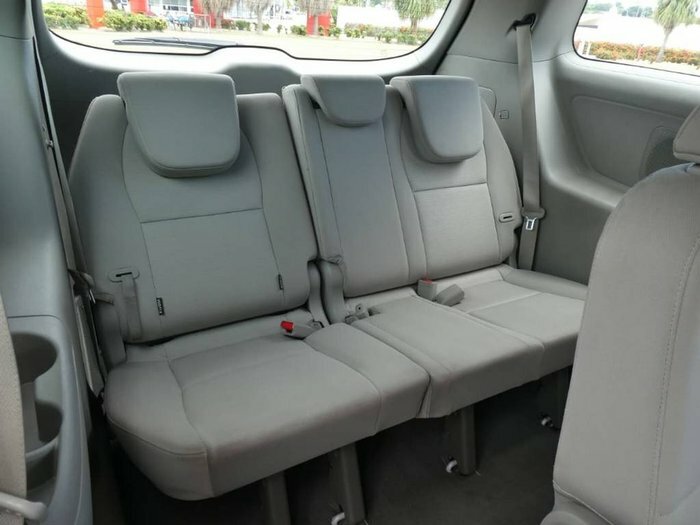 Then this is the car for you! 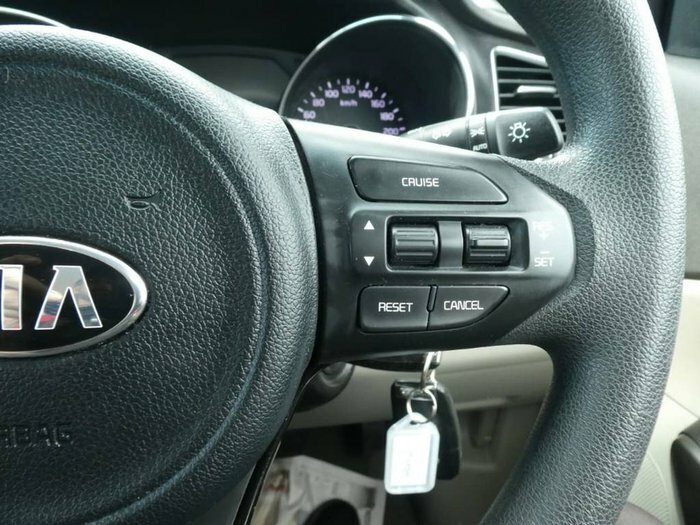 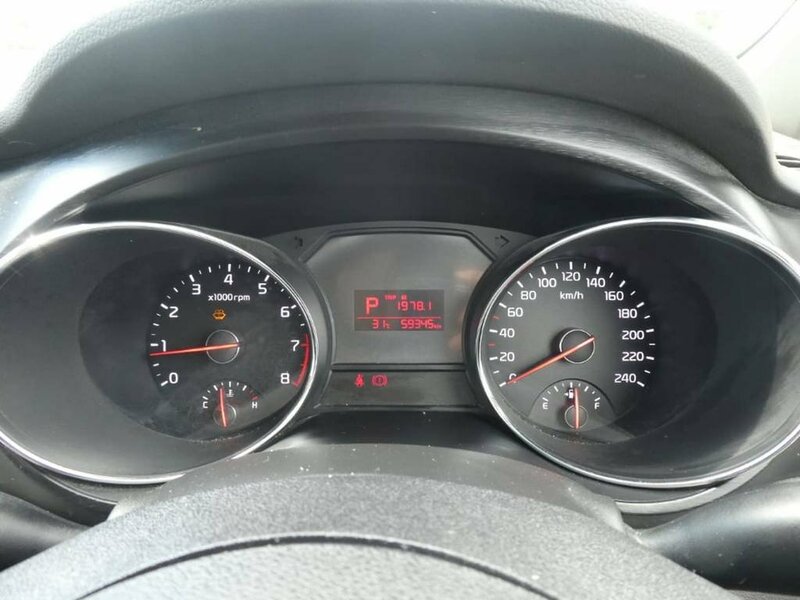 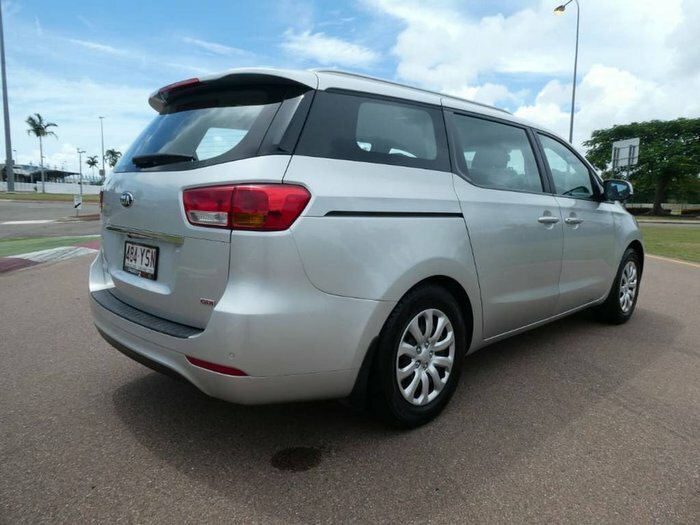 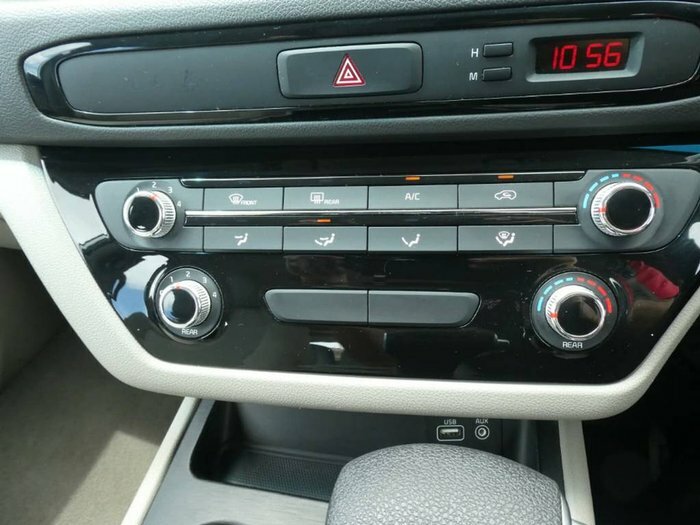 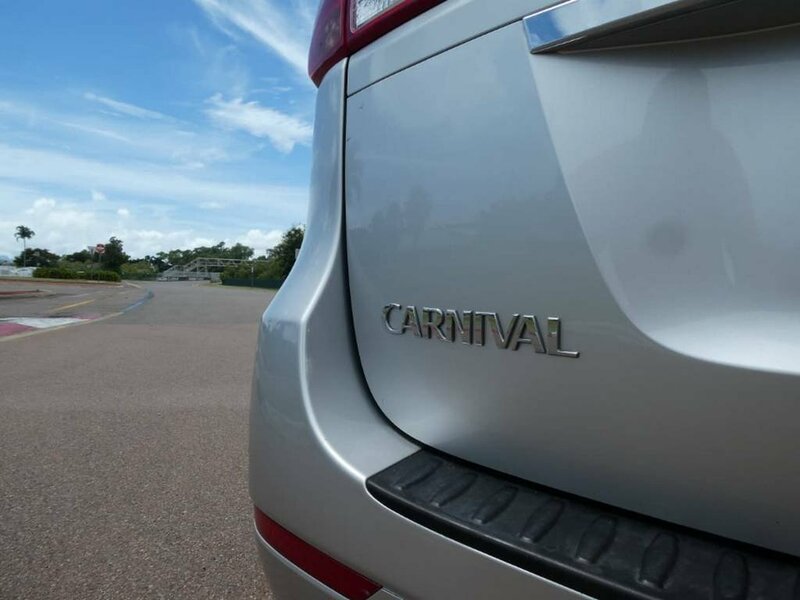 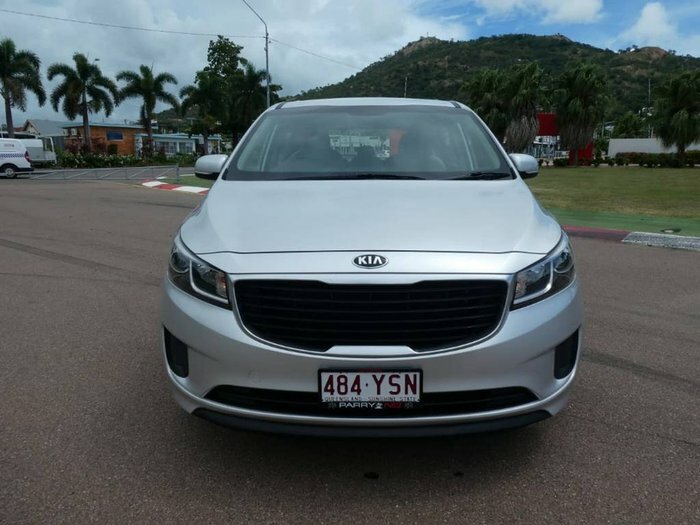 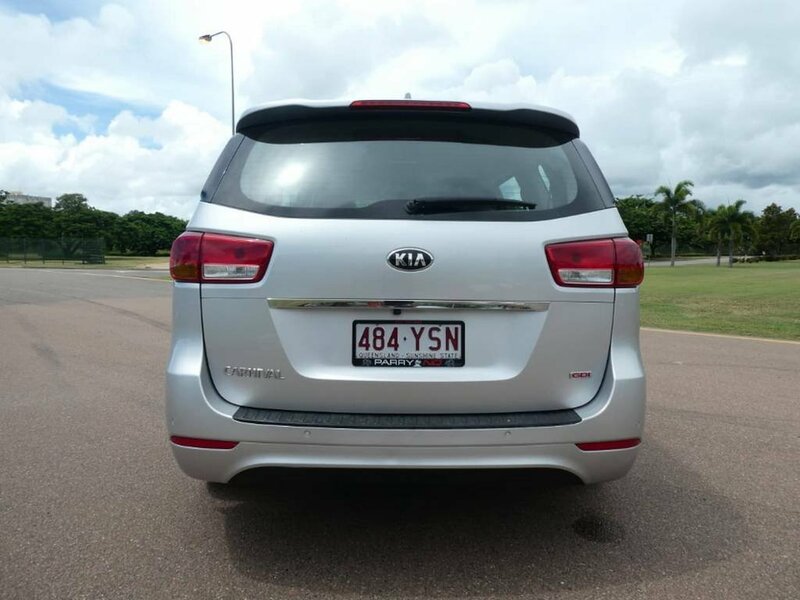 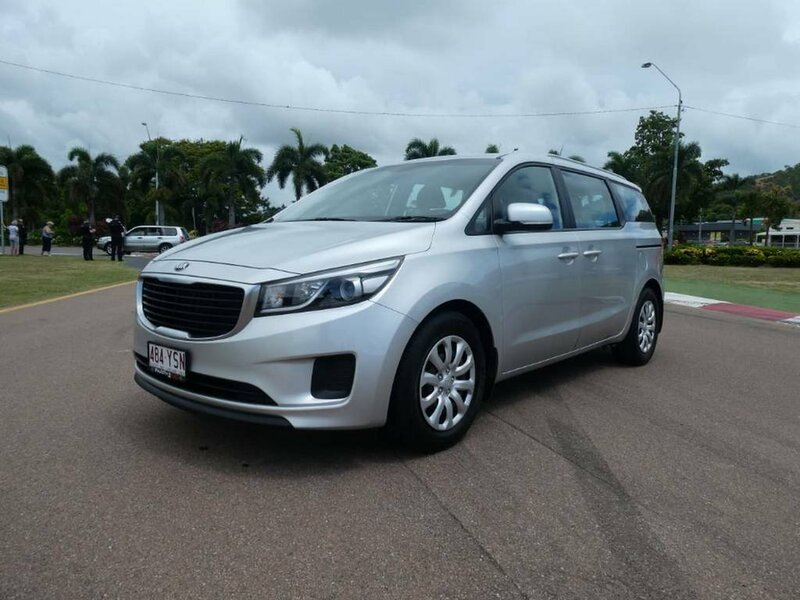 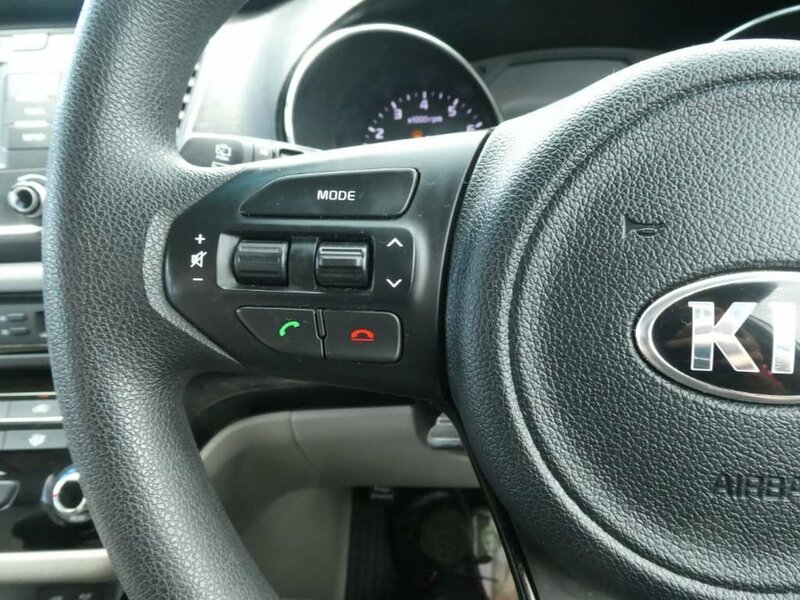 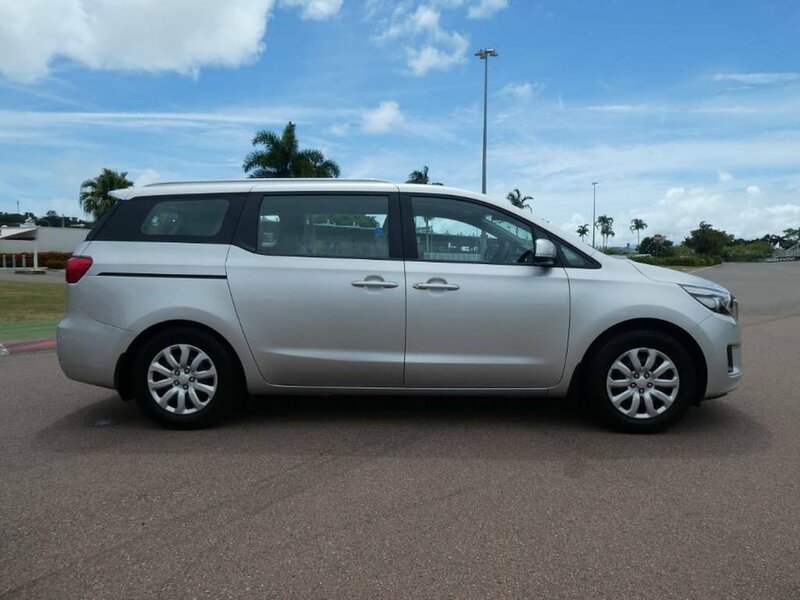 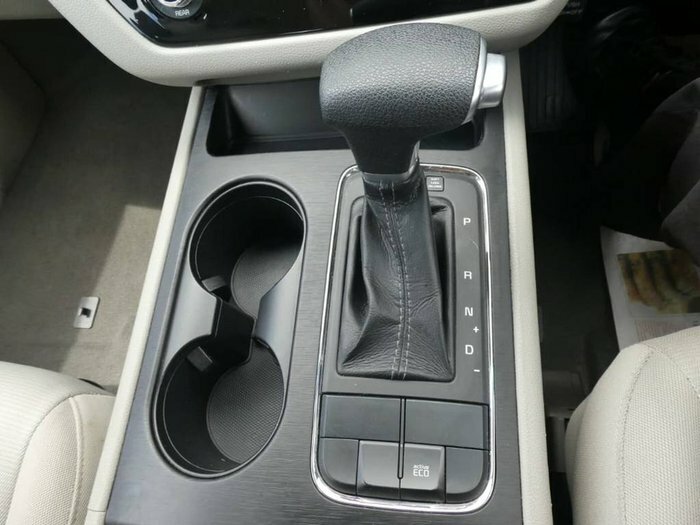 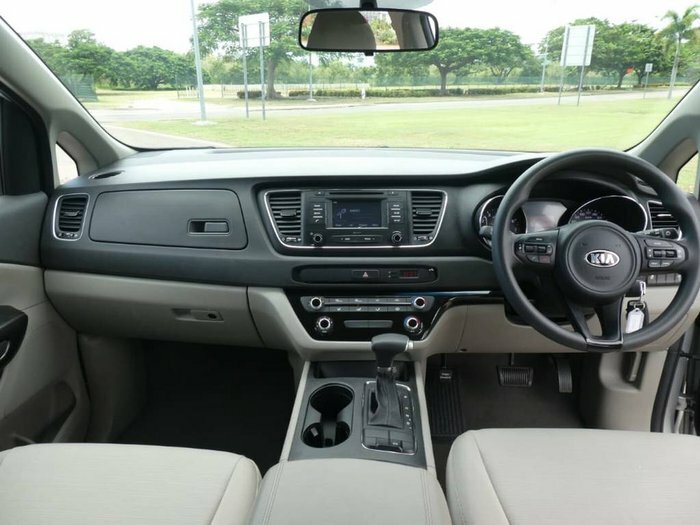 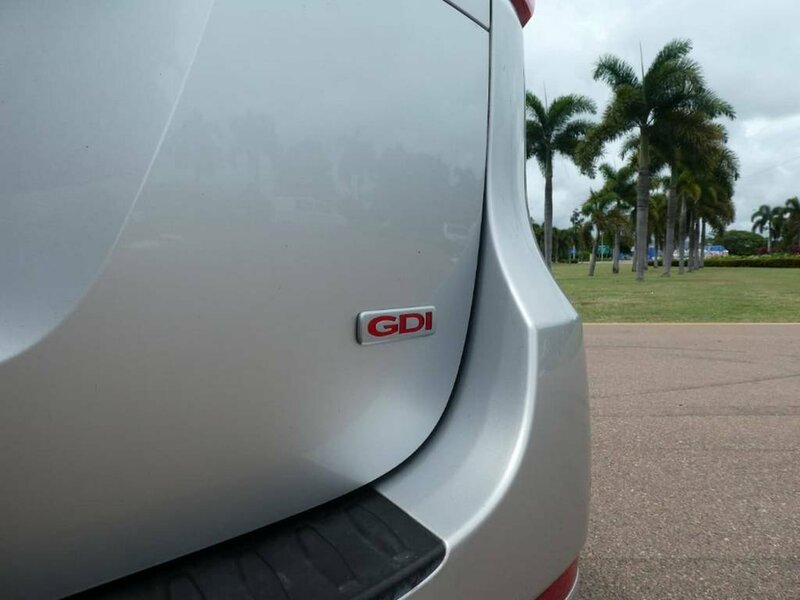 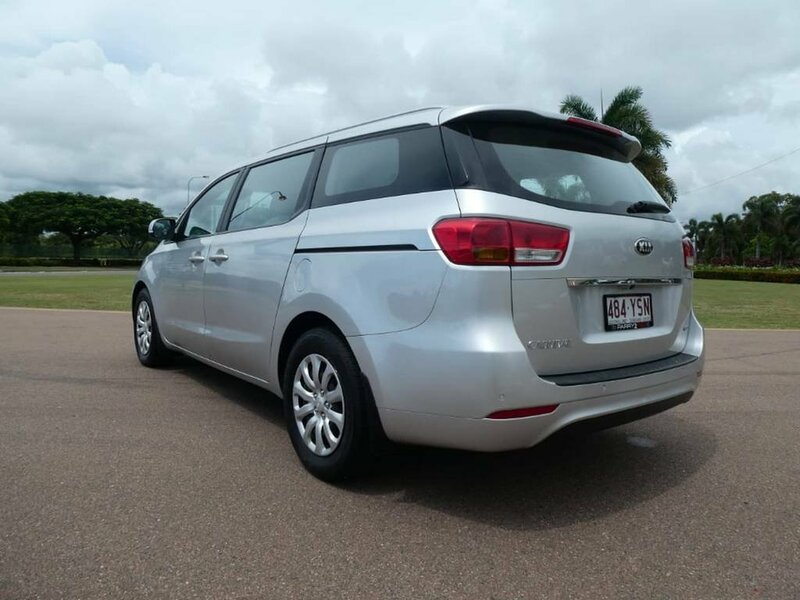 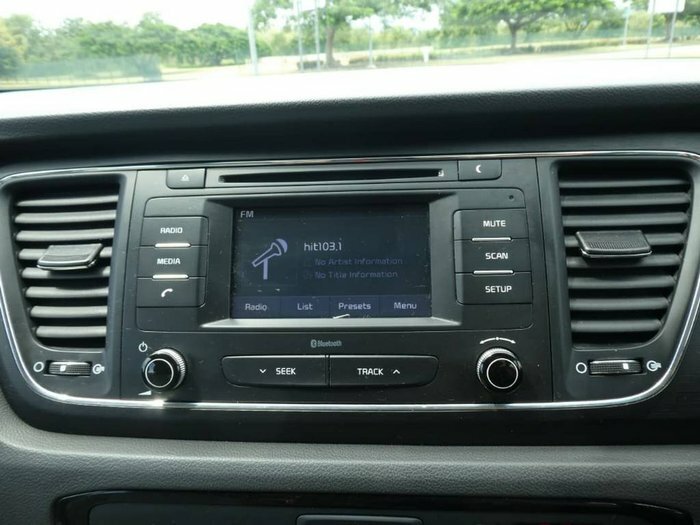 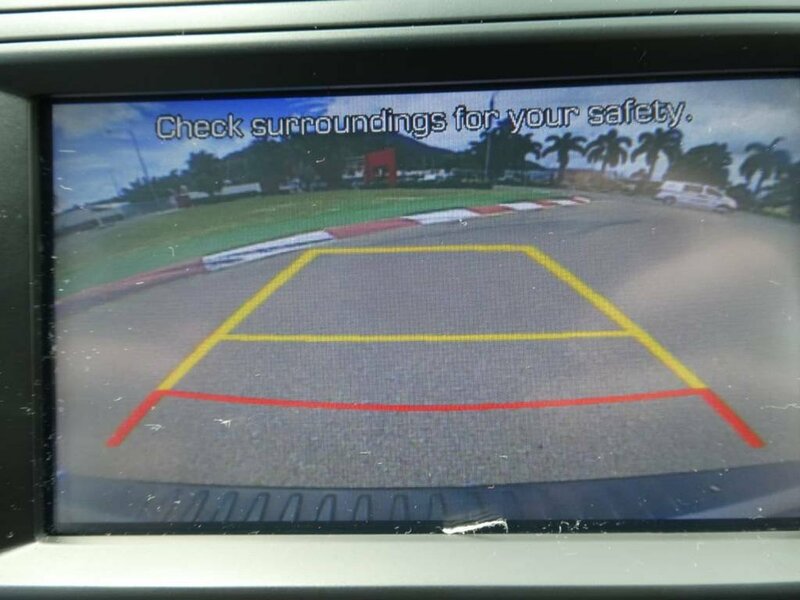 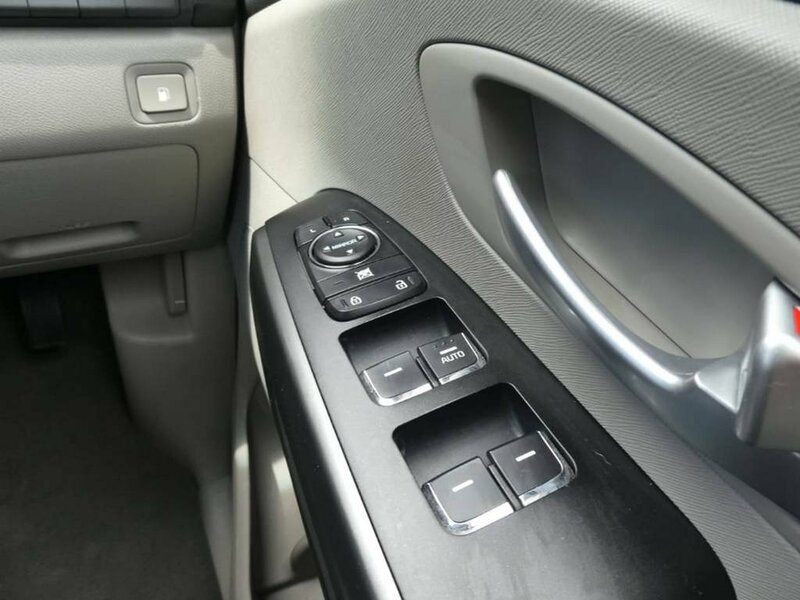 This Kia Carnival comes with BALANCE OF NEW CAR WARRANTY, good tyres, good service history and rego till August 2019! This is one not to be missed.